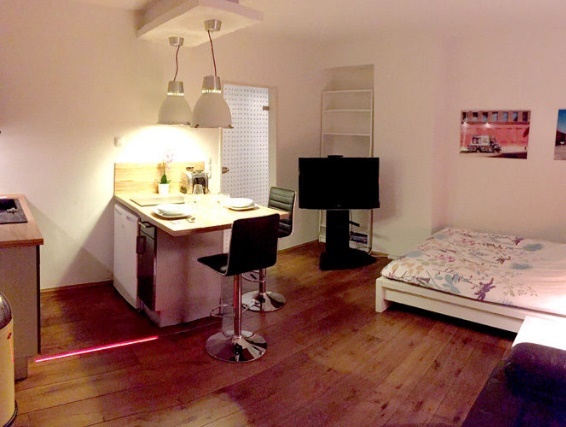 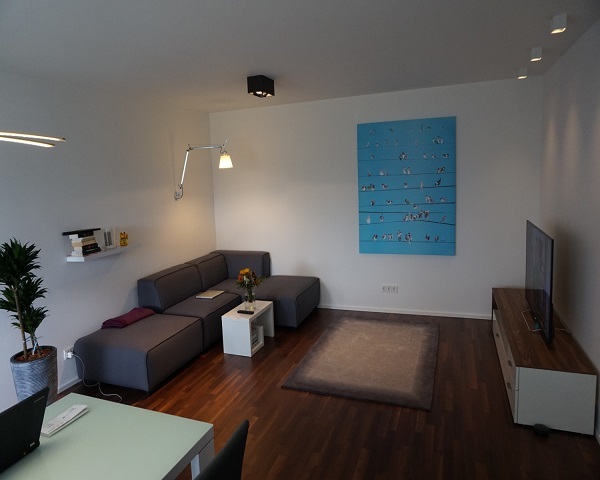 We introduce apartments and flatshares in Deutschland-Koeln. 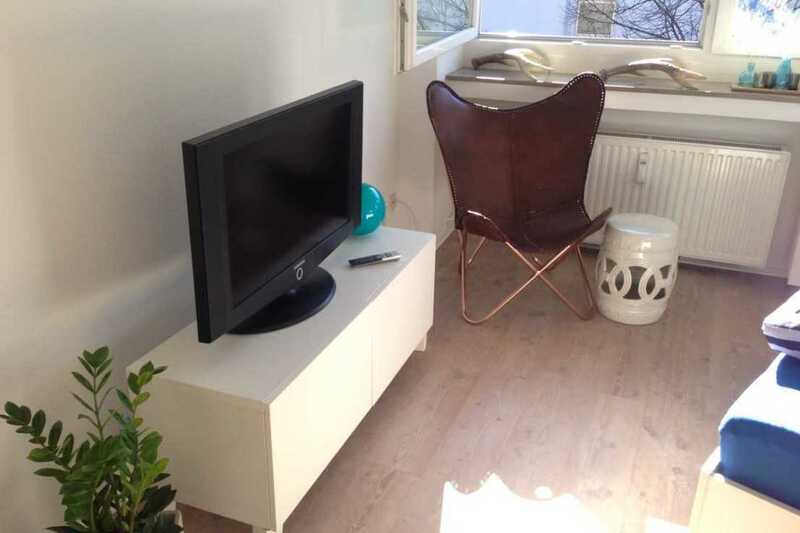 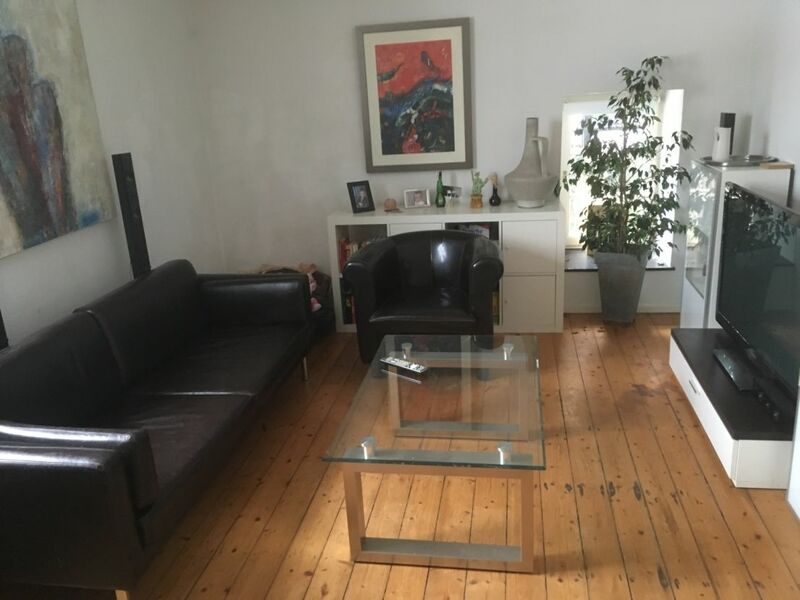 Contact us as soon as you can because apartments in Koeln are rented very quickly. 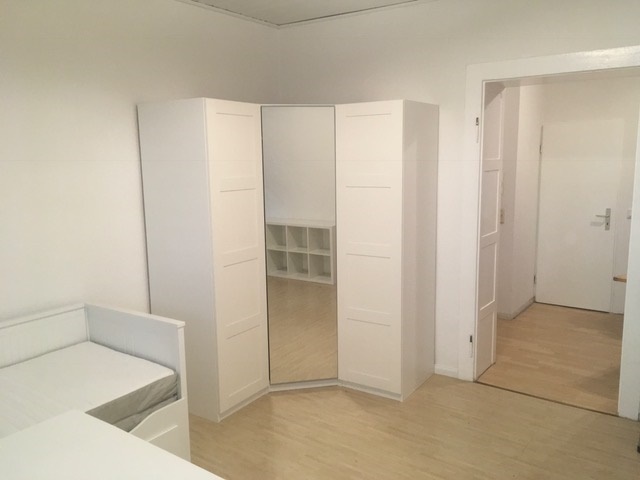 If you are still considering, you can send just your search conditions to us.